Stunning views from every corner of this 51 acre property. Property overlooks a lush valley populated by elk, deer and other wildlife. Just minutes from Rampart, Devils Head and Deckers. (fishing, hiking, motocross trails, biking, horseback riding etc.) 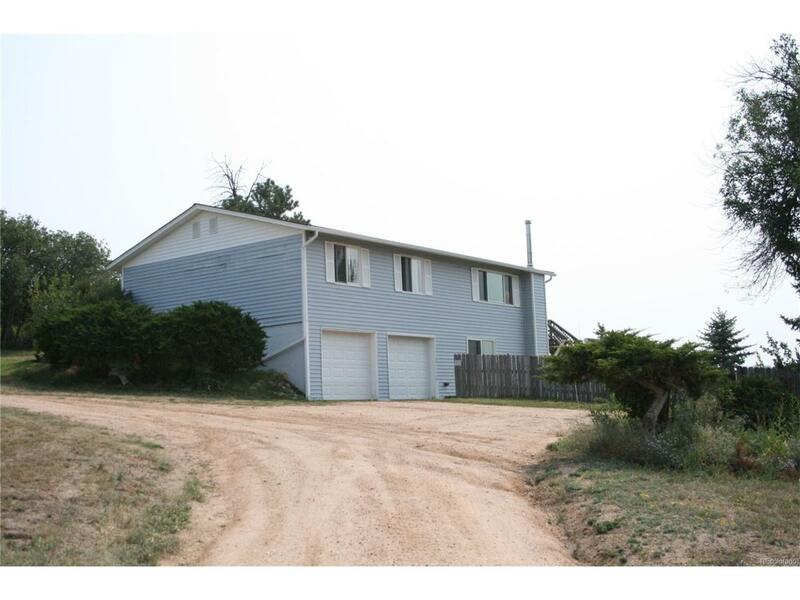 The property is only 5 minutes from Sedalia, and 15 minutes from Castle Rock to the South or C-470 to the North. The house sits atop a gentle hill and is ready for your Buyers updates. This home has as the potential of being a wonderful Ranch House. Offered by Home Run Real Estate Llc.